Tucked within the lush forest of Camp John Hay, get your adrenaline rush ready and brace yourself for the ultimate extreme experience at Tree Top Adventure Baguio. Put yourself to the ultimate test with this self-guided, in-air obstacle course comprised of zip lines ranging slow to fast paced rides which will surely be a challenge created on suspended surfaces. Typically takes two to three hours to complete. This is the path going to Extreme Adventure Land! 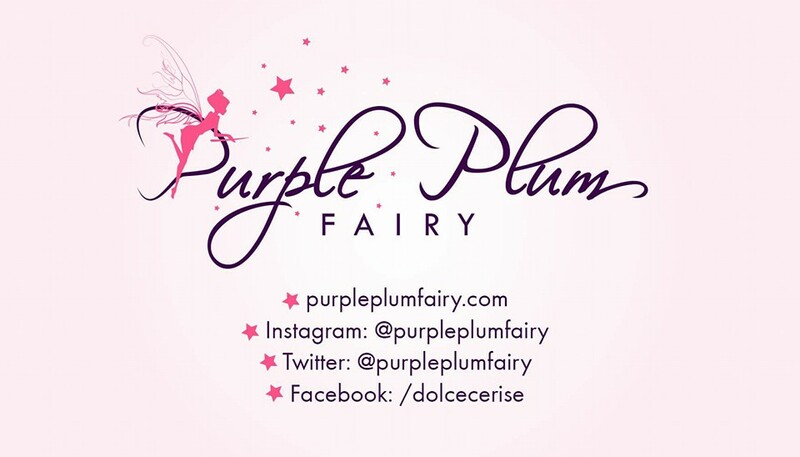 Purple Plum Fairy enjoys the scenic view from the Tree Top Adventure bridge. Hard Helmet and Harness are a must for riders. 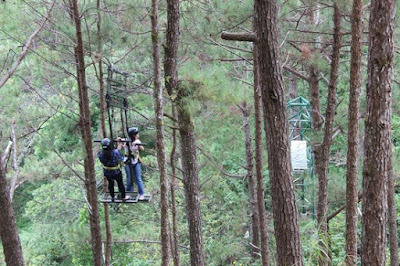 TreeTop Adventure will take your love of nature to new heights on a dizzying course of zip lines and other high-flying challenges deftly woven into the natural forest behind the Camp John Hay. TreeTop Adventure traverses horizontally and soars up to 70 feet above the forest floor and features adventure rides ranging from slow ones to fast paced ones. 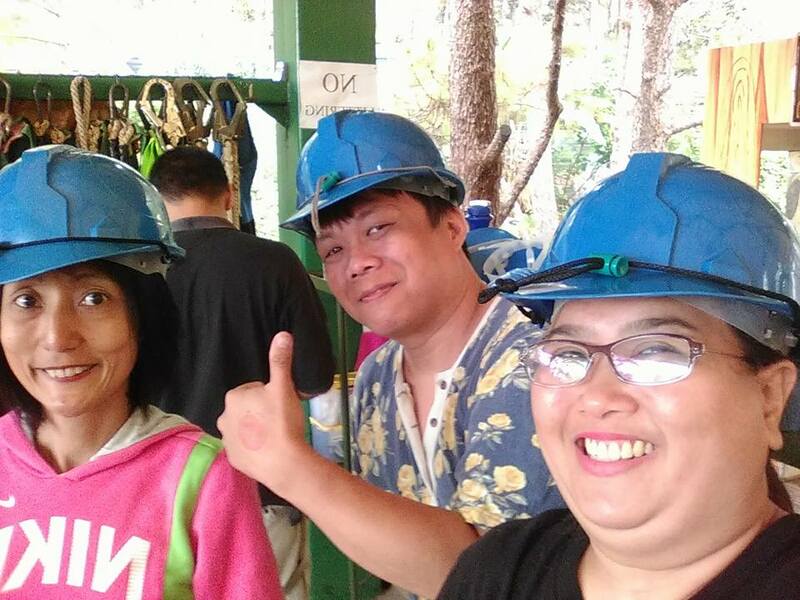 At Tree Top Adventure Baguio, you have the chance to appreciate unspoiled nature while suspended 100 feet above the ground. 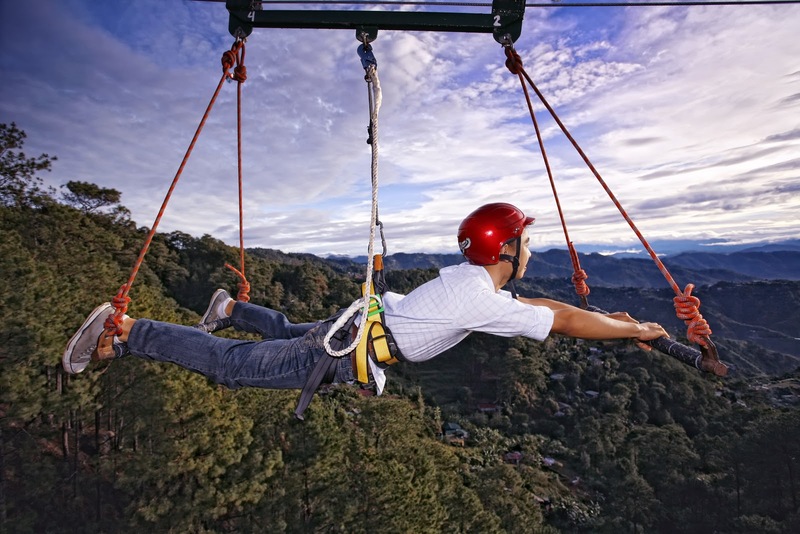 For heart pounding activities, one might want to try the Superman Ride, a horizontal motorized zipline in which you’ll be soaring back and forth in less than a minute. 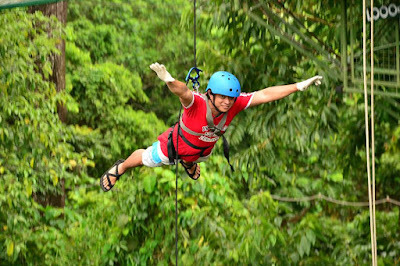 Just as the name suggests, you will be doing the zipline, Superman Style –arms raised forward with an imaginary cape attached on your back, you’re bound to run 200 meters long, the ride is 150 feet above the ground. 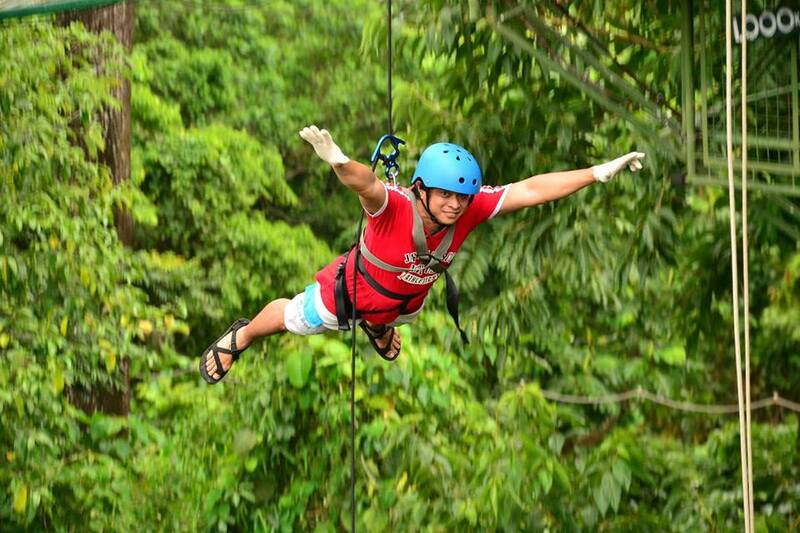 To add an extra thrill, you will be doing the zipline backwards. Price: Php 300/head. If you’re afraid of heights and want some kind of group support, this ride is the one for you and your friends. Similar to the concept of cable cars, the Canopy ride is your best bet. You’ll be seated on cable chairs in which you’ll be transferring from one station to another until you complete all eight stations. 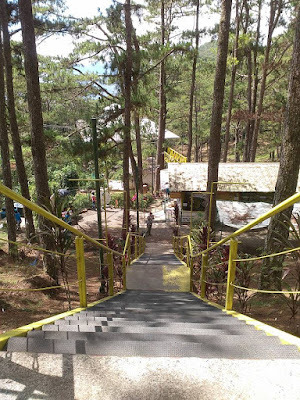 When you reach the station four of the Canopy, you would walk for around 2 to 3 minutes to be able to reach the connecting ride of Canopy which is the Funicular ride. This ride is similar to the concept of elevator, but, instead of standing up, you’ll be seated. Price: Php 350/head. There is also another adventure ride called Silver Surfer, a 60 degree diagonal motorized zipline in which you’ll be standing on a specialized platform and you’ll be gliding up and down for three cycles. But don’t think that it will end there though. Expect some stops and swings for every cycle. Price: Php 200/head. 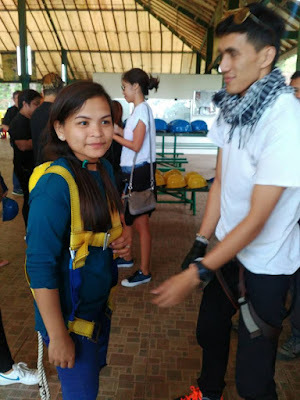 If being suspended 60 feet above the ground is your idea of fun just like what Ethan Hunt’s character did in the film Mission Impossible, then the Tree Drop Ride is perfect for you. With a speed of falling as fast as two to three seconds, it’s bound to kick those adrenaline rush pumping. This adventure is posed to be the most extreme activity for individuals. Tree Top Adventure also offers team building features apart from zip lines, obstacle courses and more sections comprised of ladders, wires, logs, discs, airplane balancing see saw and other suspended surfaces, each requiring a high-level balancing act that must be carefully executed in order to reach the next challenge or zip line. 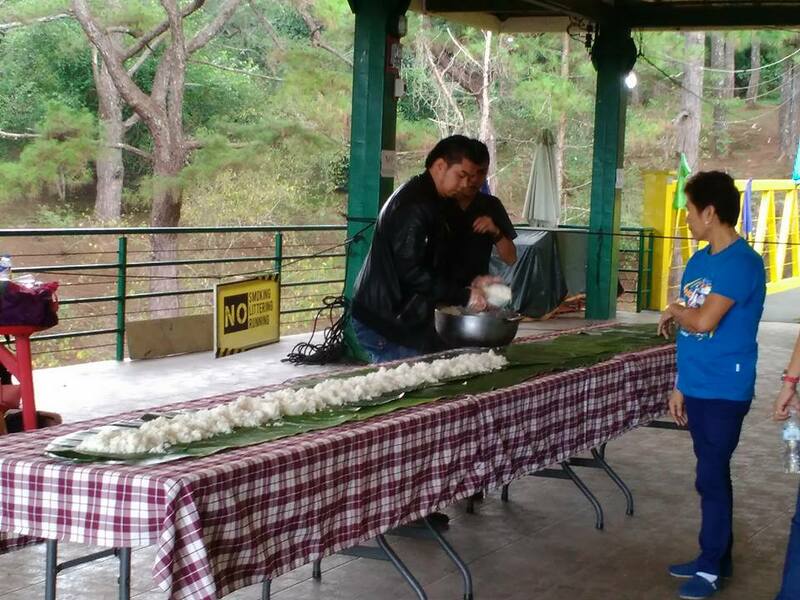 Culminating the activity would be a boodle fight meal for everyone. 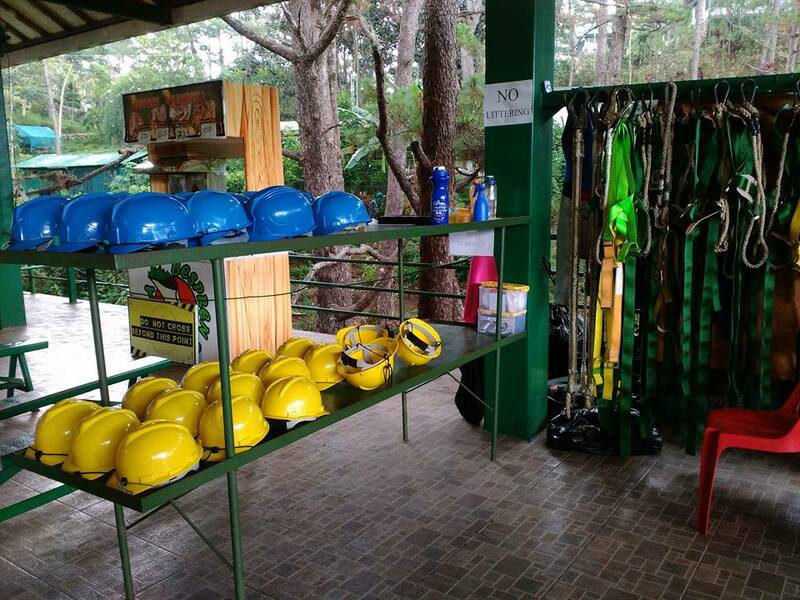 Friends, families, groups — TreeTop Adventure is ideal for team building! — the young and the young-at-heart all will remember this as the experience of a lifetime. If you’re at least 54 inches tall, you can do it! 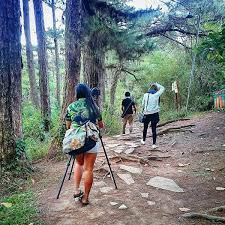 Their trusty guides will secure you in a harness, lead you through a brief instruction session, then send you up on an adrenaline-charged, self-guided adventure with a bird’s-eye view. 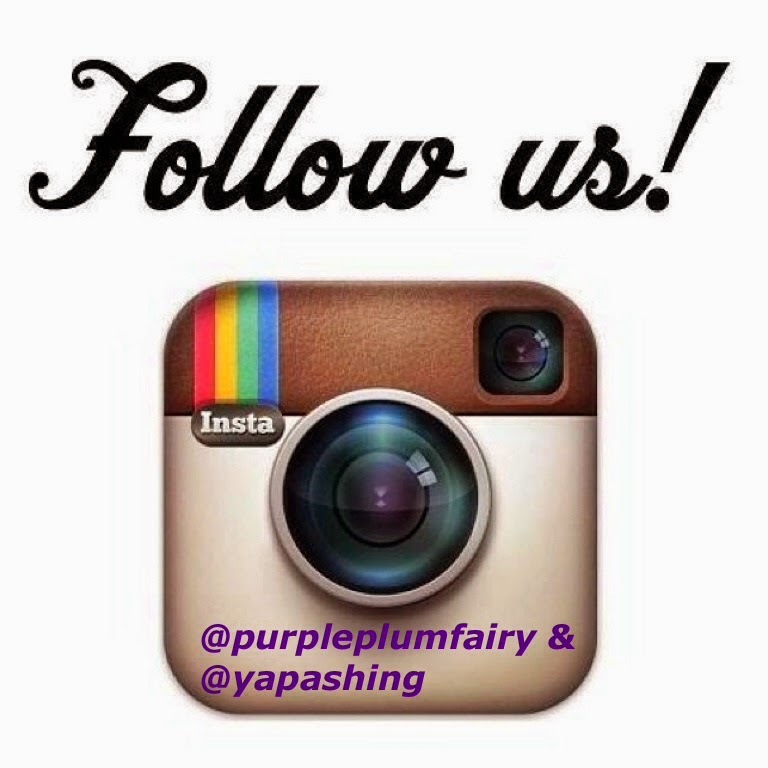 It’s as easy as 1 ... 2 ... Wheeee! 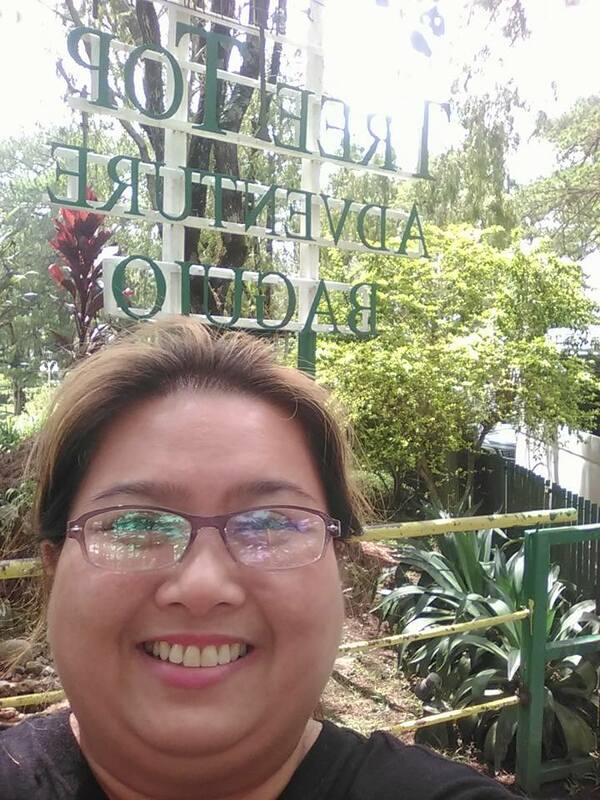 A conducive venue to conduct seminars, conventions, or team building activities. 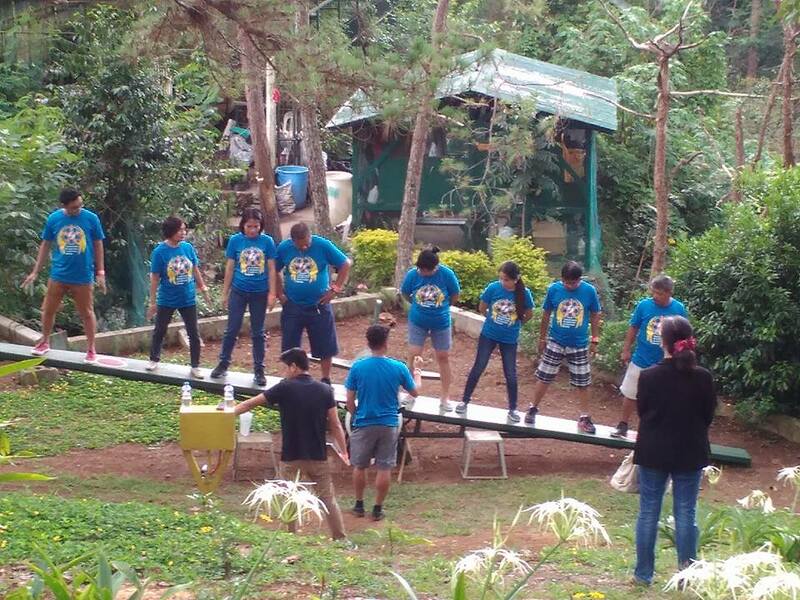 Tree Top Adventure camp offers two rides (Tree Drop and Silver Surfer), five low element activities, boodle lunch and facilitators for these! The activities would not only challenge each member, it will also give a truly exciting and memorable bonding fare for everyone. Price: Php 800/head. If none of the rides mentioned above does not thrill you enough, you may want to try Trekking and Skywalk. Go up the skywalk area or the viewing deck wherein the picturesque and breathtaking mountains of Itogon, Benguet will make your trek worthwhile. Note however that it will take you around 45 minutes for you to finish the entire trek. 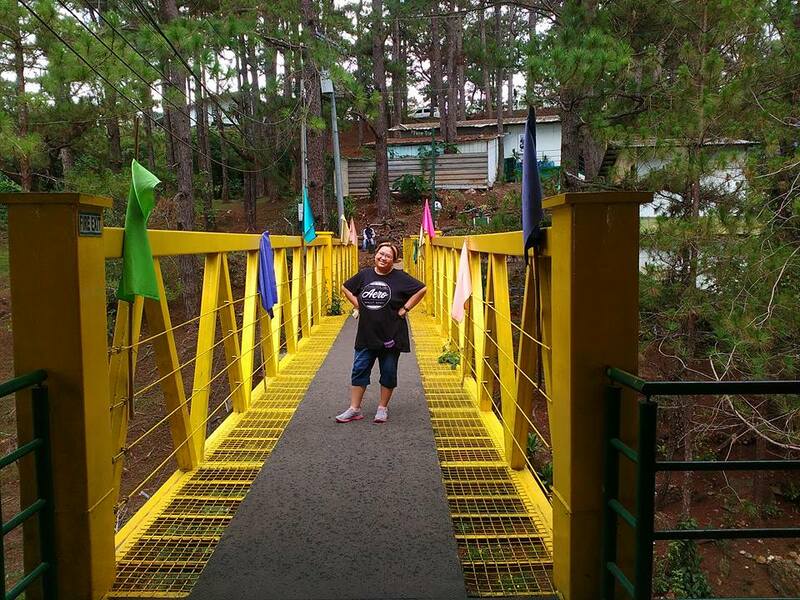 And yes, you can stay at the Skywalk area for as long as you want to. Price: Php100/head. All these come at reasonable prices without burning a hole in your pockets. 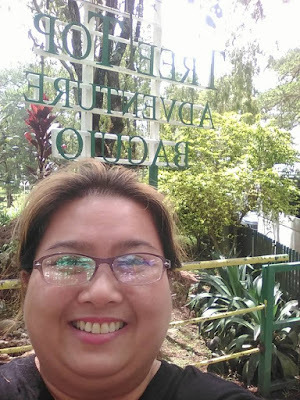 Tree Top Adventure also has a branch in Subic aside from the one in Baguio City. Disclaimer: I am not compensated for this pst. Opinions expressed are 100% my own.